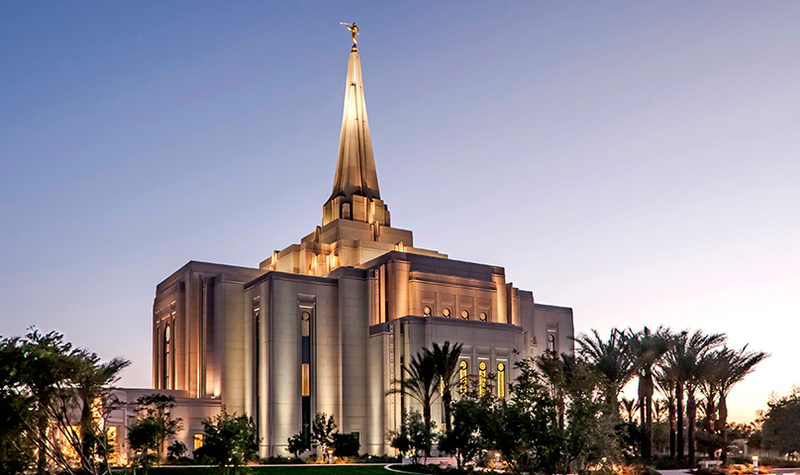 Gilbert is a town in Maricopa County, Arizona, United States, located southeast of Phoenix, within the Phoenix metropolitan area. Once known as the "Hay Shipping Capital of the World", Gilbert is currently the most populous incorporated town in the United States. Gilbert encompasses 76 square miles (197 km2) and has made a rapid transformation from an agriculture-based community to an economically diverse suburban center located in the southeast valley of the Phoenix metropolitan area. 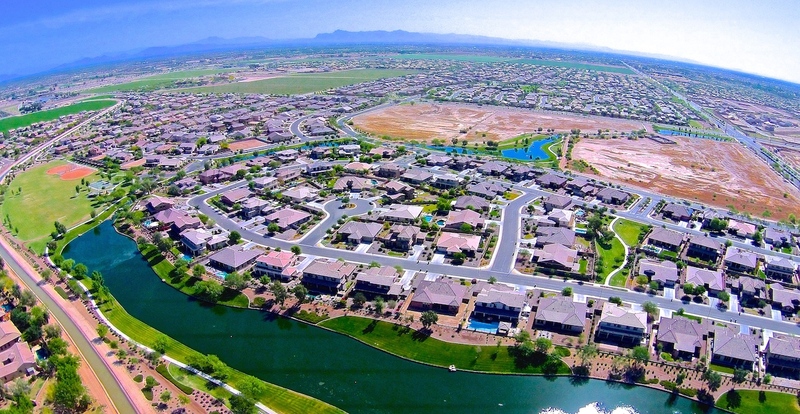 In the last three decades, Gilbert has grown at an extremely high rate, increasing in population from 5,717 in 1980 to 208,453 as of the 2010 census.